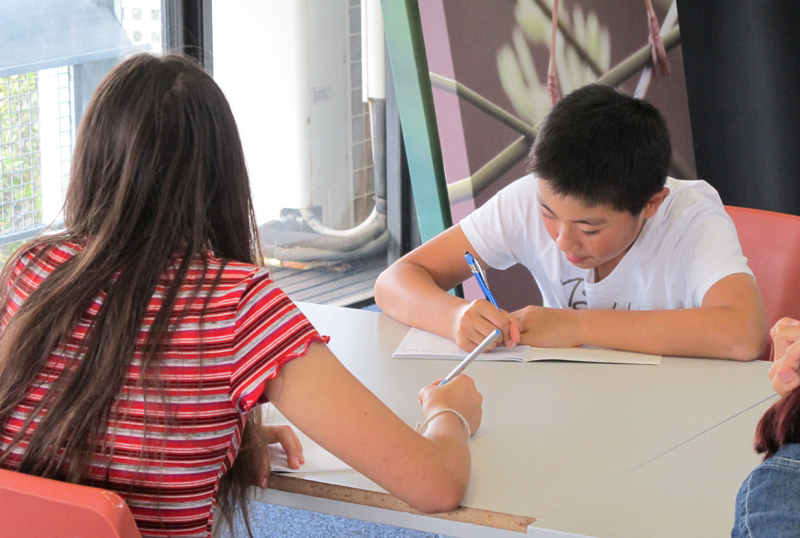 After-school (evening) creative writing workshops for young people in school years 7, 8 and 9. Held in Bernard Cohen’s personal writing studio, these lively and engaging workshops focus on imaginative writing across a range of forms. For students in years 7, 8 and 9.